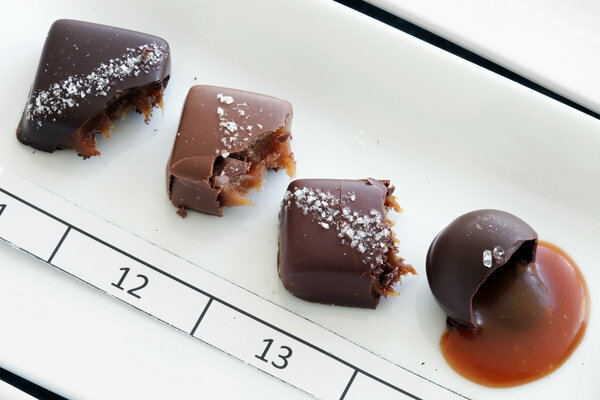 Today's New York Times hosts a fantastically engaging article by Melissa Clark about the customs and innovations in the fine art of the salted chocolate caramel [click here]. In addition, three reviewers sample 27 of the finest chocolates from across the United States and rate the top 10 [click here]. 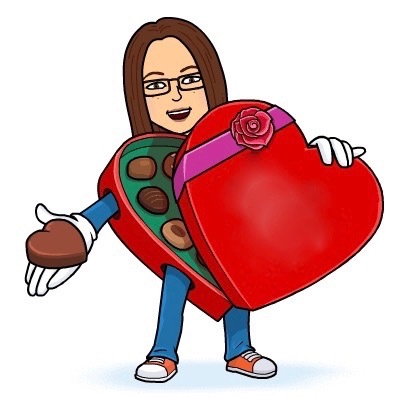 Not only are the images scrumptious, but any of the caramels listed in the article can be ordered and delivered by Valentine's Day! Quiz: What Kind of Girl Scout Cookie Are You?